Want to instantly improve the appearance of your home? 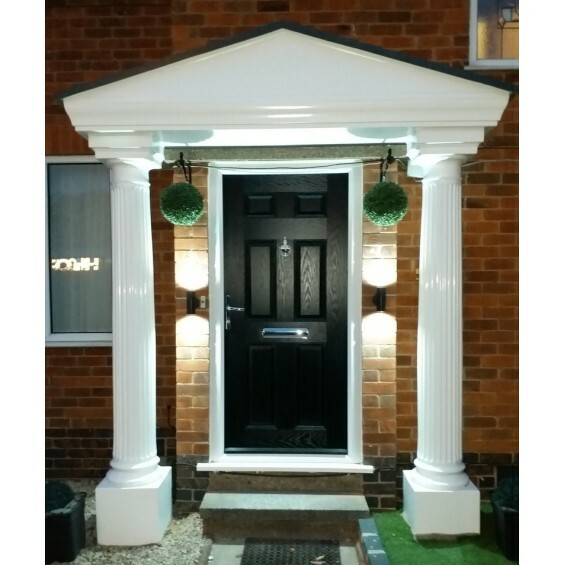 We sell a range of instant upgrade kits for your front door entry. Our kits come complete with a canopy and pair of coloumns. Altough we sell other canopies on our website they may not be here as a kit, if you have seen one you would like but the canopy is not on this page please email us and we can add it for you. 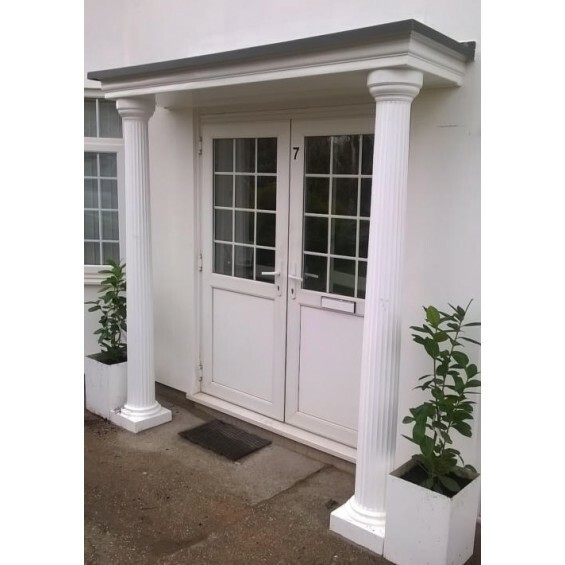 Elegance GRP (fibreglass) Door canopy and columns pillars upgrade Kit Our beautiful and po..
Sienna GRP (fibreglass) Door canopy and columns pillars upgrade Kit Our increasingly popular&nb..